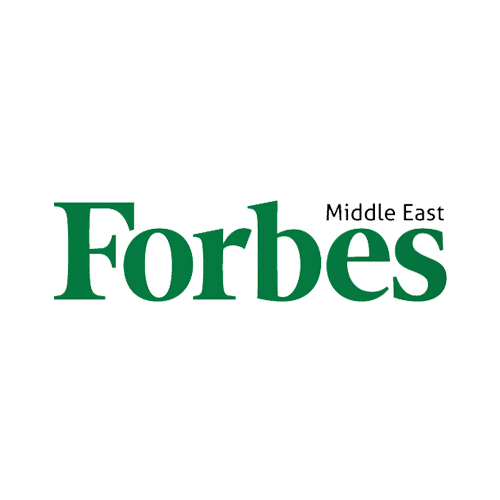 Steve Wozniak, co-founder of Apple, has advised large corporates to invest in people with ideas within their company if they are to survive and innovate. Speaking yesterday at Mastercard’s Connecting Tomorrow forum, Wozniak suggested that to truly open themselves up to innovation, leaders must look beyond making money and consider the future world. Wozniak was an engineer for the multi-national technology company, Hewlett Packard, in the early seventies when he created the world’s first home computer in his spare time. Excited about the capabilities and potential of his new invention and loyal to his employer, he first took his idea to his company. “I proposed the personal computer to [Hewlett Packard] and I got turned down for the first of five times. They just didn’t see it as a viable business,” Wozniak remembers. Wozniak went on to launch Apple with Steve Jobs in 1976. In August this year, Apple became the first U.S. company to ever reach a $1 trillion valuation. To avoid making the same mistake as Hewlett Packard, Wozniak proposed that companies be prepared to open themselves up to new opportunities. “Company culture gets in the way. If you’re a large enough company (and Hewlett Packard was back then), you can set off small little projects to explore projects that might have no value at all, and might become a whole division and the revenues of the company for the next ten years. To step outside of their comfort zone, Wozniak suggests that companies look for young, excited inventors; people who are not too tied the way things are done now and willing to explore new possibilities and see the future world for what it’s going to be. “It’s a personality trait. An engineer knows formulas and math and how to do things. They’ve done it before because they’ve read it in the books. An inventor just gets an idea and says, 'I wonder if I can do this'. “If you’re large enough, you can have some side invention areas. You’ve got to have a category in the company that’s looking around for people that have good ideas. 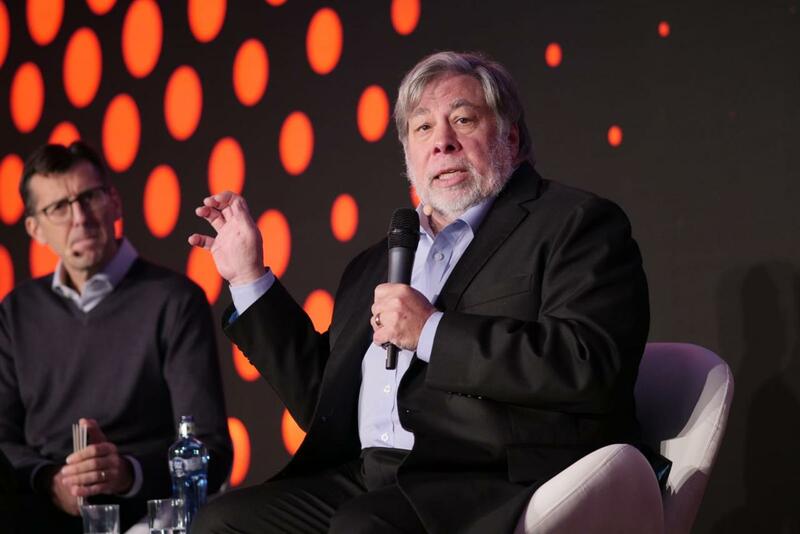 Wozniak’s exclusive appearance was a highlight on day one of Mastercard’s conference to showcase the latest technologies disrupting the payments industry and the world around us. The Connecting Tomorrow forum is running for two days in the city of Barcelona.